Crime doesn't pay, and sometimes punishment goes far beyond jail time — as is the case for this jewel thief in India. When police caught this man stealing a pricey necklace, he decided to swallow it in order to hide the evidence. But the determined police officers and doctors came up with an interesting way to retrieve the necklace from his stomach: force feeding him bananas until he expelled it from his bowls. It sounds like something Bugs Bunny would come up with, but this is not a cartoon. 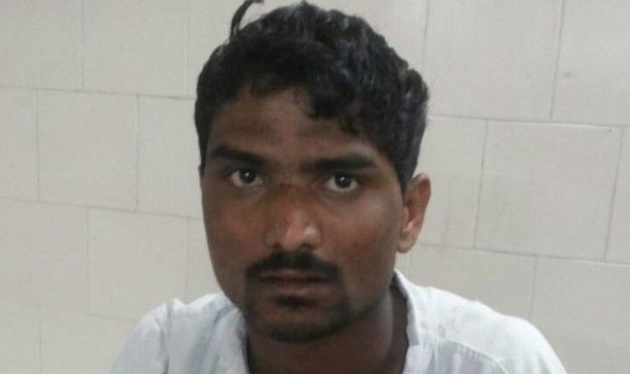 After a long chase, police caught 30-year-old Anil Yadav after he was accused of stealing a $995 necklace. Police searched him for the necklace but couldn't find it. 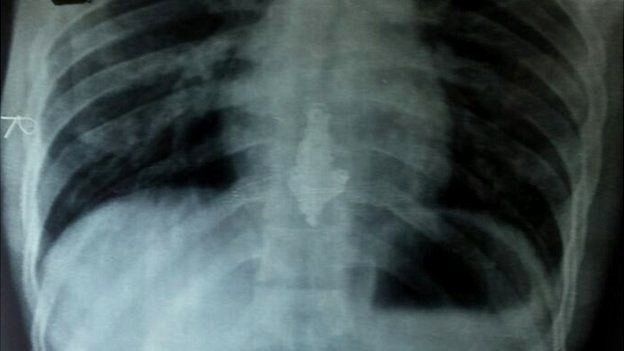 Witnesses said they saw him swallow something, and sure enough, x-rays revealed the man swallowed the necklace whole. Doctors and police decided the best course of action was to feed him bananas until his body expelled it the old-fashioned way. 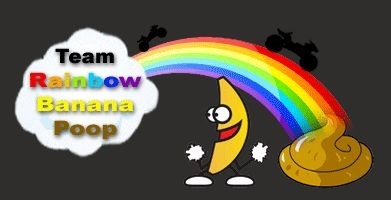 The only problem is that bananas aren't really laxatives. 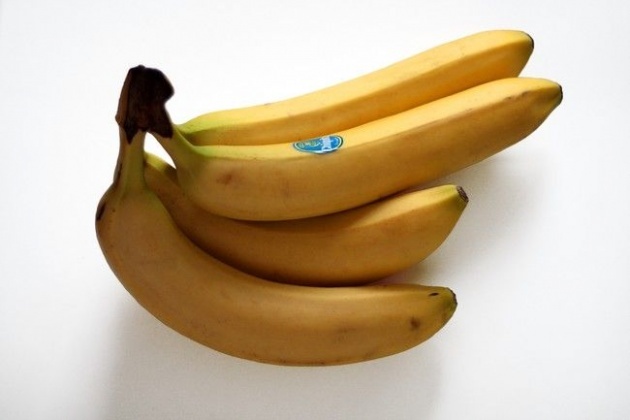 As a doctor from another hospital reports, "I can understand if it happened in a police station in rural India, but I can't understand why they'd force-feed bananas in a hospital when they can easily use laxatives?" As it turns out, this method isn't really going to make Yadav poop any faster, but instead make him poop a whole lot more. I'd feel bad for him, but he got himself into this mess...and what a mess it is.